Indian Finance Minister Arun Jaitley will be in Australia for four days from March 28th during which he will address a Make in India conference and meet CEOs of multinational companies. The main purpose of the visit is to attract foreign investment in India especially in infrastructure. His first leg of visit will begin in Sydney where he will inaugurate the Sydney branch of Union Bank of India. On 30th March he will address Make India Conference in Sydney where he will have dialogue with prominent CEO’s of Australian companies. In Sydney he will have an interaction session with the Indian diaspora. Mr Jaitley will also have bilateral talks with Australian Minister for Foreign Affairs Julie Bishop and Treasurer Scott Morrison. On March 31st Mr Jaitley is slated to meet Minister for Finance Mathias Cormann and Foreign Secretary Peter Verghese. He will also meet Vice-Chancellor of Australian National University (ANU) followed by an interaction with ANU Economists. Mr. Jaitley will be participating in K R Narayanan Oration at the University and will later address the Indian community at a reception hosted by the High Commissioner of India in Australia. On the last leg of the visit, Jaitley will arrive in Melbourne on April 1, 2016. During his stay there, he will have a meeting with Peter Coastello, Chairman, Future Fund. Jaitley will also participate in ‘Invest in India Round Table Conference’ . 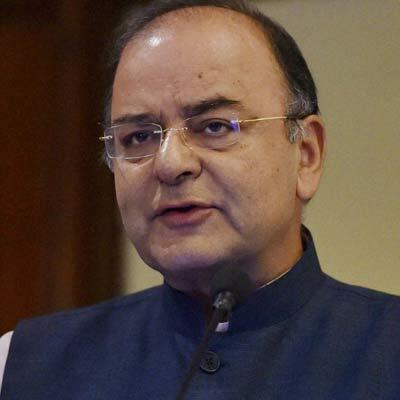 Jaitley will visit the University of Melbourne and will meet Victorian Premier Daniel Andrews. Mr Jaitley is expected to be back in India on 2nd April.